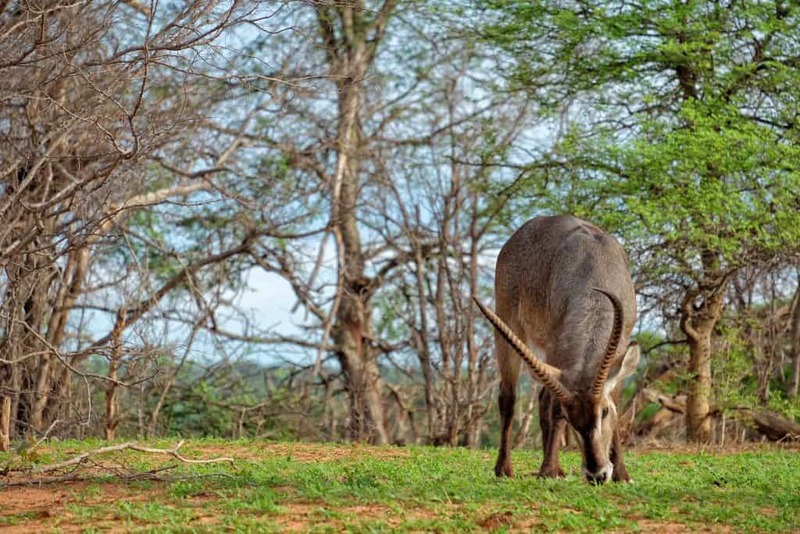 Should you travel to Zimbabwe? Is it a safe and fun choice? 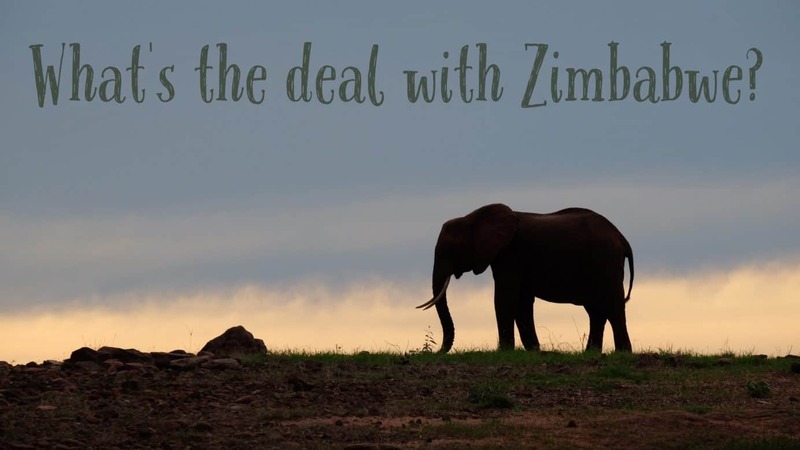 We debated about traveling to Zimbabwe on our overland trip through Africa. We had heard rumors of fuel shortages, cash restrictions, power cutoffs, and harsh police roadblocks. However, this is Africa, and we decided that crossing into Zimbabwe was right on our route and could not be missed. We had received word of hour-long queues at the ATM’s and bank goers only being able to withdraw $60 at a time. 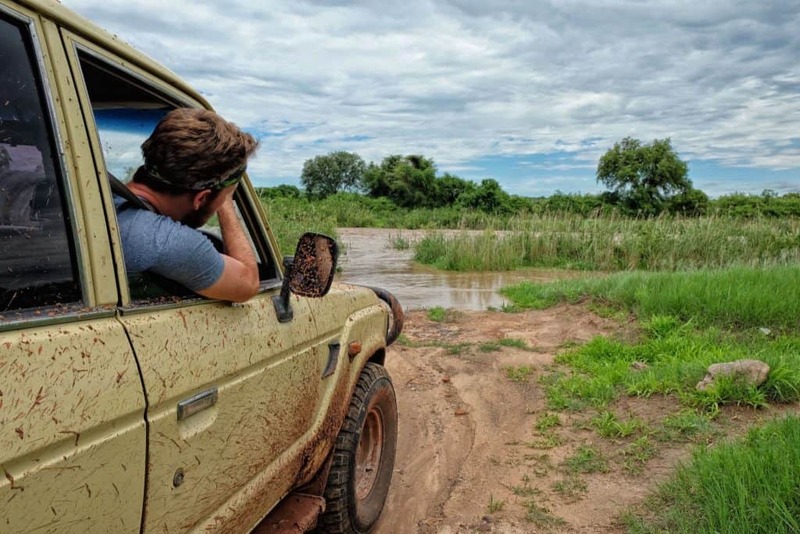 So, before we crossed the Vic Falls Border we stopped in Livingstone, Zambia and made sure we had more than enough cash to get us around Zimbabwe. Zimbabwe’s currency has completely collapsed, so they have turned toward the US Dollar as their reserve currency. We entered Zimbabwe expecting another laborious border crossing after our fun time at the Kazungula Ferry. However, the border going into Vic Falls was smooth sailing. The Zimbabweans were friendly and accommodating and not one person hassled us. The friendly attitude continued, everywhere we went we were met with smiles, people were warm, and we felt safe. We spent time talking with many locals while traveling in Zimbabwe, and beneath the smiles, there is something much more. That is their current sitting President Robert Mugabe. In case you’ve missed the news since 1987 Mugabe has been one of those African dictators in power in Zimbabwe. Old “Bob” is 92 years old and just about everyone is praying he will kick the bucket soon. Zimbabwe was once a prosperous country. Before the millennia it was considered one of the most stable in Africa, and was dubbed “The bread basket of Africa.” However, Mugabe decided to nationalize everything. He took away the farms from the white Zimbabweans and gave out that land to anyone and everyone. These new “farmers” didn’t know what they were doing, and soon enough Zimbabwe was importing everything from apples to maize. This and a slew of other things led the economy to collapse. Fast forward 16 years and Zimbabwe tourism is the worst it’s been in years. Foreigners hear “Zimbabwe” on the news and everyone thinks about instability and danger. We too, hear mixed things, but we are not going to let that stop us from forming our own opinion. While we never once felt in danger in Zimbabwe there are aspects that will make holiday goers think twice about travel in Zimbabwe. Here are some of the main issues that I’ve gathered from an outsiders perspective, and how we worked our way around them to enjoy our time in the stunning country. There is a shortage of USD in the country. Zimbabwe went through a period of extreme hyperinflation. I read on a sign at Vic Falls that at one time if you had enough gold shillings to make up $1 you would be richer than Bill Gates (US$1 was equivalent to Z$2,621,984,228). Zimbabwe has switched to the US Dollar since there is no stable currency. 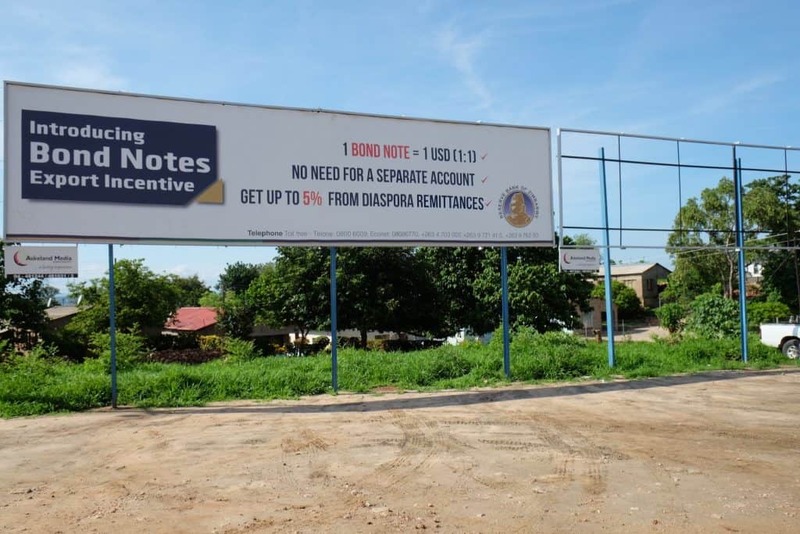 Due to cash shortages, they have begun printing their own “bond” notes. The notes have been pegged 1:1 with the US Dollar, but their first day on the market they dropped 30% due to uncertainty with the reserve bank and an early release from a corrupt printer. The other main form of currency we saw in Zim were $1 bills. Except these dollar bills were the worst we have ever seen in our lives. There used to be a crisp photo of George Washington on those dollars, but now they look like they are held together by dirt, tape, and hope. It’s all Zimbabweans can get their hands on, and it is sad. I always tried to pay with exact cash and I refused to take the bond notes or the wannabe dollars back since they would be useless outside of Zim. We were able to avoid the cash uncertainties and brought in our own USD from Zambia and Botswana. We filled up right before we entered Zim. Thank god we did cause because once we crossed the border petrol prices soared. 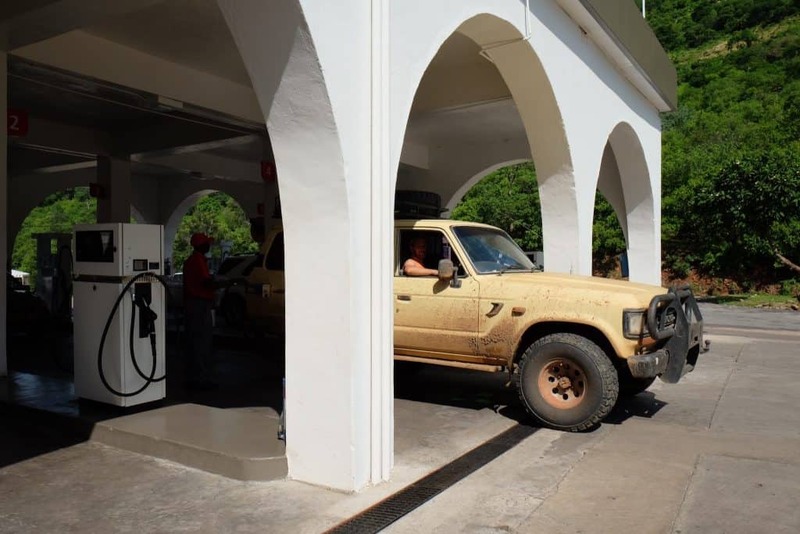 We were able to get gas in Vic Falls for the grand total of $1.39 per Liter – the highest we’ve paid anywhere in Africa and double what it costs in the states right now. Thankfully we had enough to make it to our destination but didn’t know how we were going to continue. Once we were at Musango we had to have someone actually bring us their extra petrol over on a boat so that we could leave. That fuel top up cost us a whopping $120 for 60 Liters. My jaw almost dropped – how on earth can people afford this fuel? Now, we are foreigners and struggle to pay the fuel prices. How on earth are the Zimbabweans able to purchase fuel? With a 96% unemployment rate, we have to assume that they are not. Yes, you read that right. The unemployment rate in Zimbabwe is 96%. Tourism has been down, so even many of the lodges and guide jobs have gone down the toilet. Despite the high unemployment rate the people are still friendly, kind, and hopeful. I will never get over that given their hardship, the vast majority of the population is still able to smile and carry on. It makes concepts like depression in the Western world a hard pill to swallow. We heard stories of “fines” for not having lights in glovebox…yea. It is natural when police officers are uncertain that they will be paid and then they turn towards bribery. This is Africa. When I asked around about the police roadblocks the general consensus I got was that the police actually hassle the locals, not the foreigners. Guess they don’t want to ruin what little tourism they have right now. We drove only on back roads and managed to see only one police roadblock in Zimbabwe. Not only did we avoid the roadblocks, but we quite possibly had the 20 best hours of driving in Africa. We got a glimpse into the rural African village life that so few tourists see. The greatest pleasure in Zim came from the adventure that ensued. We decided to take precautions for everywhere in Africa and equipped our vehicle with a fire extinguisher, two triangles, a reflective vest, and even a couple cans of coca-cola. Thankfully, like in Mozambique, we had no issues with this. We were stopped once at a police roadblock when we were leaving the country. The policeman was very polite. He asked us if we were having a nice holiday and he checked Cameron’s license before waving us onward. 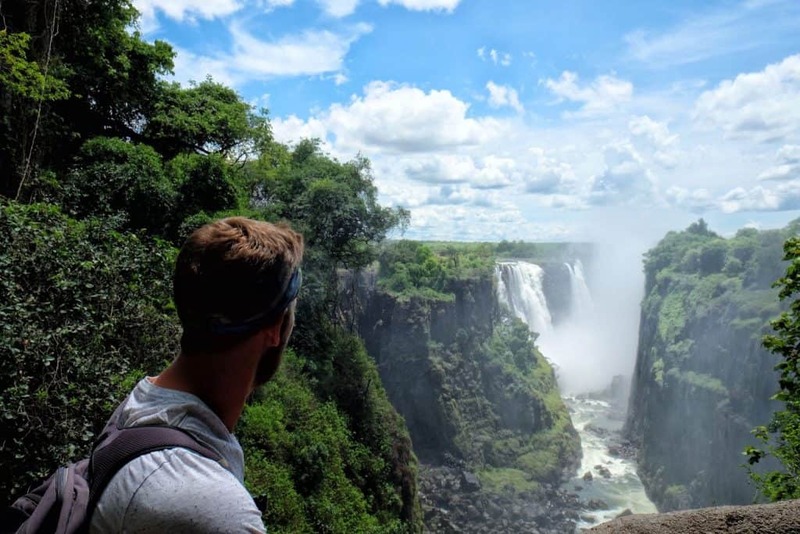 Most people do travel to Zimbabwe on their vacation in Africa – but only to Victoria Falls. While I enjoyed Victoria Falls and found it to be one of the most beautiful sights in the world, it didn’t ever really feel like Zimbabwe. If you are only visiting Vic Falls it’s unlikely that you will see the mess that Zimbabwe is going through as it’s a top tourist destination in Africa. I am so happy that we were able to drive around the country and see more of the rural village life and delve a little deeper into life there. We visited Zimbabwe just after the rains had arrived and I couldn’t believe how beautiful the green rolling hills were. 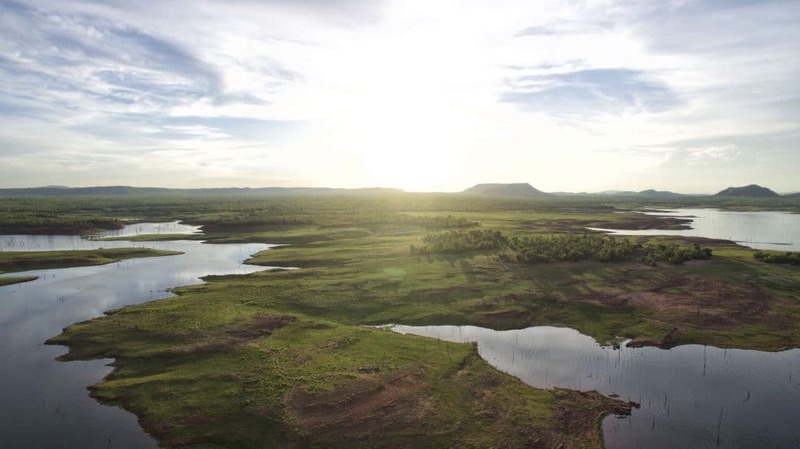 I was blown away before we even got to the Lake Kariba – the largest man-made lake in the world. 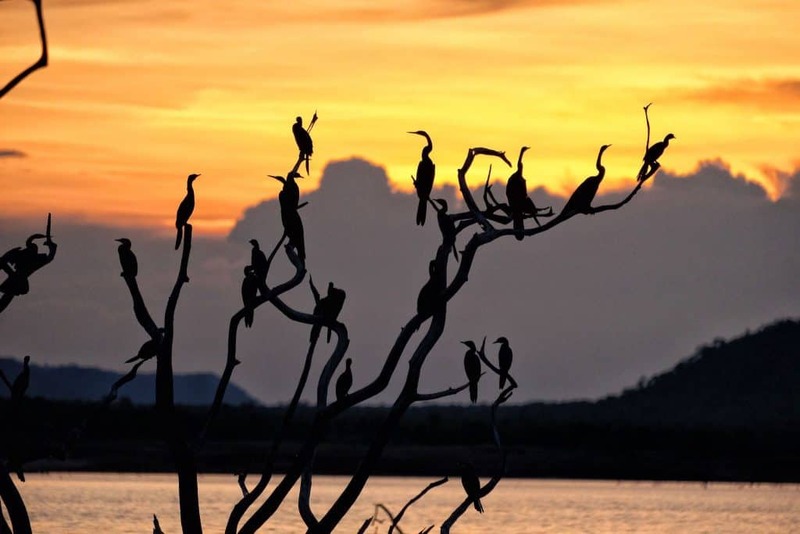 Now, Lake Kariba truly was divine with great wildlife. 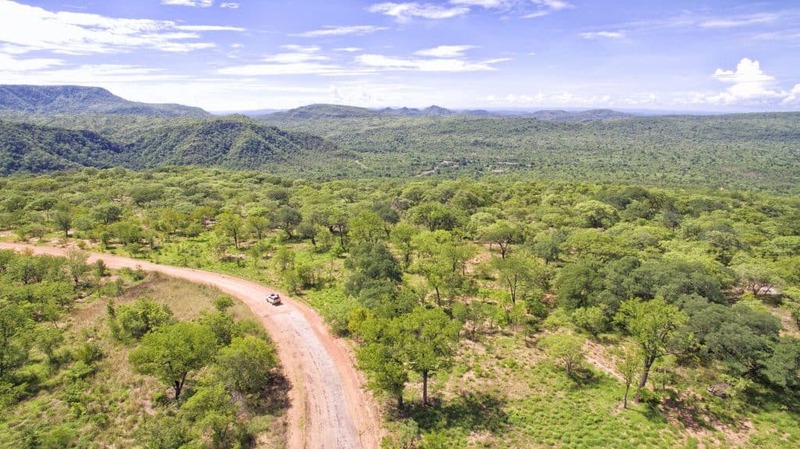 I can see why Zimbabwe once dominated the African tourism sector as the locals were kind, wildlife was grand, and the landscapes were stifling. If it weren’t for the insanely high fuel prices and unpredictable shortages it would have been very hard for us to ever leave Zim. I know one day we will return for I really feel we didn’t get to see the full flavor of the country. I hope that when that day comes the old Zimbabwe is back and times are well again. 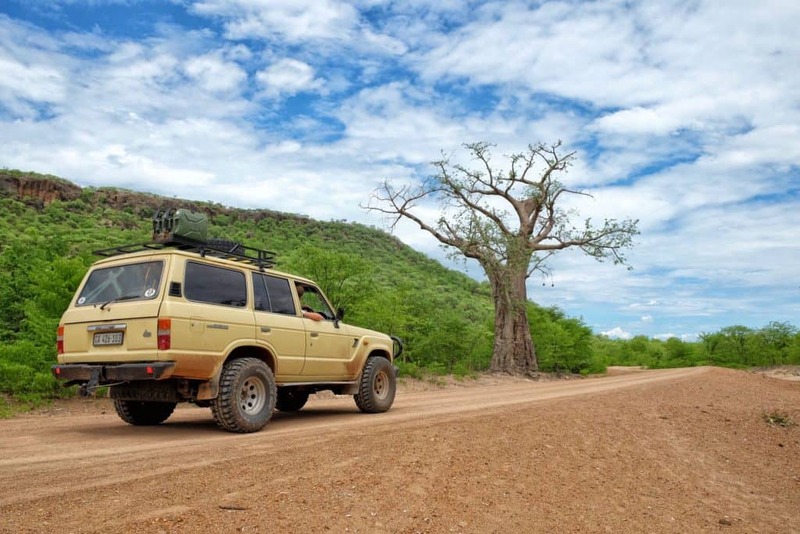 If you’re not much of a driver, but still want to see Zimbabwe check out some of these Zimbabwe tours. Fuel should be available at any border town and major city. We paid by credit card at Vic Falls but it was cash only in Kariba. Having enough USD before you enter is sure to make life easier. If coming from Livingstone there is a Barclays Bank in town that is able to change cash for you. If coming into Kariba, we found an ATM in Siavonga on Lake Kariba (Zambian side). The ATM’s in Zambia dispense Kwacha, so you will have to change that into USD before you enter. I would be hesitant to run out of USD anywhere in Zimbabwe besides Vic Falls, Harare, and Bulawayo. The three main languages in Zim are English, Shona, and Ndebele. You will be able to get by fine with English in Zimbabwe. We found the town of Vic Falls to be extremely expensive. From the produce to the coffee, and even the entrance fee into the Falls ($30) may be some of the highest prices we’ve seen in Africa. The local meal is sadza and is a combination of maize, relish, and meat and it is delicious!